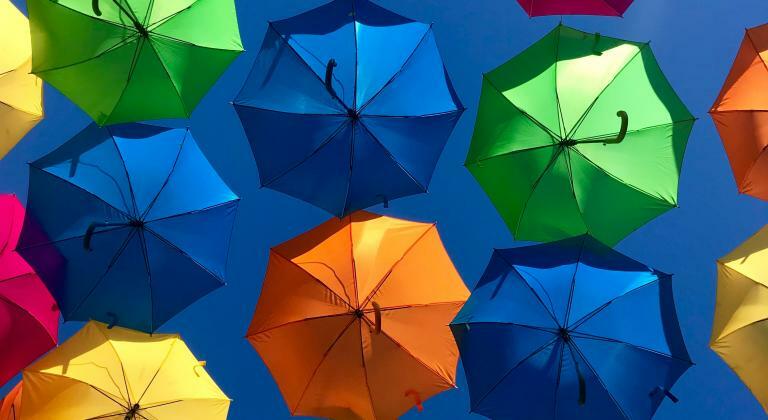 Imagery is central to any blog – making your posts more engaging and giving readers an insight into your day-to-day life. 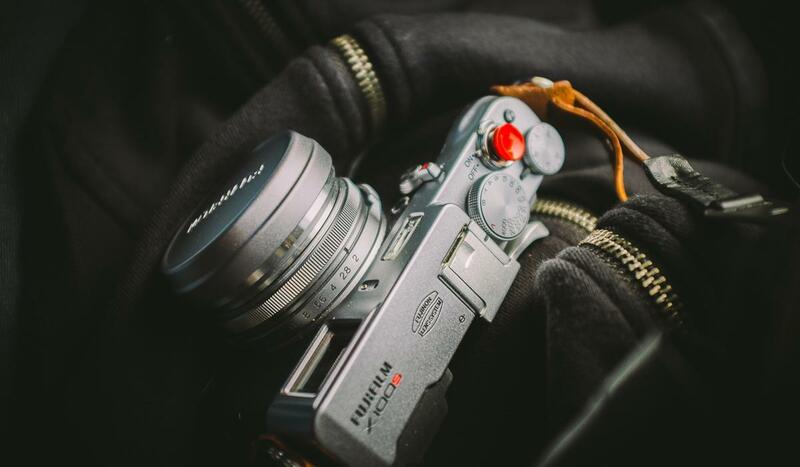 As a result, you’re likely to spend a lot of time with a camera in your hand, and the better the quality of the images the better your blog will look. However, professional camera equipment can be pricey. Luckily, there are a wide range of cameras on the market that offer professional quality at a price you can afford. Here are ten of the best. 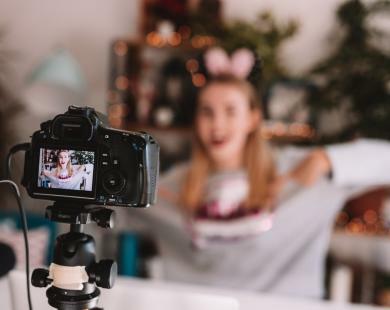 A favourite amongst influencer stars such as Rhiannon Ashlee, the Canon PowerShot is a great, lightweight camera that is perfect for travel, leisure and work. Its tilting LCD screen helps you make sure that everything is in frame, so you take the winning shot first time. The Canon EOS M10 is an all round great camera. As well as its 3inch screen, high-quality display and tilt touchscreen, this camera has remote shooting, meaning you can control it from your phone. Simply download the app that works alongside the camera and hey presto! Blogging made easy. With a 24.2-million-pixel count and fast focusing, the Nikon D5300 is a classic blogging camera. Its built-in GPS adds extra detail to your travel shots, so you’ll never forget where you took that photo, and it produces brilliantly vivid pictures, letting you show off your purchases in all their glory. Panasonic is a household name in the photography world and their DC-FZ82EB-K is no exception. Its ultra-wide screen and dynamic zoom mean you can take images from a distance in amazing quality. This camera is especially great for bloggers and would make a great gift. The Kodak PixPro is the cheapest camera in our top ten but it is still a strong contender. This camera boasts a 25x optical zoom and a wide-angle lens which lets you get up close and personal in those all-important parties and events. Record in HD video, capture with a 16.1-megapixel count and make the most of this budget camera. If you’re looking for a camera that tops your phone, then this one is the one for you. At a bargain price of £158, this Sony camera is small, compact and easy to use. It has one-touch Wi-Fi sharing, making uploading your snaps to your blog fuss-free. Make your pictures pop with the Panasonic Lumix. With a 60x optical zoom and powerful image stabiliser, it’s a camera that will be worth the price tag. Its ‘performance point and shoot’ cannot be faulted and it’s, undoubtedly, a camera that will make your location shots go from good to brilliant. This one might not be to everyone’s taste but sometimes practicality comes before fashion. For £99 you can’t go wrong with the Nikon Coolpix cameras; waterproof, shockproof and dustproof, these little colourful cameras are great for travel bloggers. Take them with you on your adventures and eliminate the risk of dropping your iPhone in the pool! Available in both white and black, the Sony Alpha is on the pricier side of our budget guide but trust us, it’s worth it. Praised by blogging sensation Samantha Maria, this camera has a special shutter priority feature. For photography fans this will be great news as it means you can choose a specific shutter speed, giving you more control over your images. 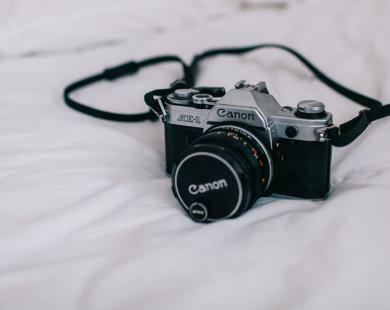 If you’re looking for a professional-quality camera for a budget-friendly price, there are lots of great designs out there – and the photos you take will be a great addition to your blog. Are there any budget cameras you recommend? Let us know in the comments. Who needs the Photoshop app? 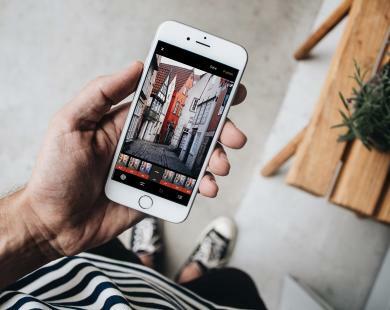 Up your Insta game with these five, cool editing apps which are some of the best on the market! Ever wondered how to get the perfect fashion picture? Well wonder no more, as here are 7 tips that will make your photos look professional. Thanks for sharing such an helpful Blog with great budget price..! This is an exceptionally great article. From past few days I have been searching for this kind of blog. finally, I found it. This is worth recommending a blog to the people also. Thank you for making an effort to give us this informative blog. keep publishing this kind of helpful information with us. If you are in search of cameras for rental services do visit our official website. I’m so glad I came across this post! Hey! I realize this is sort of off-topic howveer Ihad to ask. Does running a well-establishedblog such as yours require a large amount of work? I’m brand new to operating a blog howveer I do write in my journal everyday. I’d liketo start a blog so I will be able to share my ownexperience and thoughts online. Please let meknow if you have any kind of ideas or tips for new aspiringblog owners. Appreciate it!